The July Short Story Challenge: This time we are thinking of a blast from the past. A mystery… maybe it was solved, maybe it has never been solved. It could be in any genre; romance, crime, sci-fi etc. And its relationship to the present of the protagonist. Line: “Thirty years ago, today…”. Send in your work in a word document attachment to blogs@storymojaafrica.co.ke. 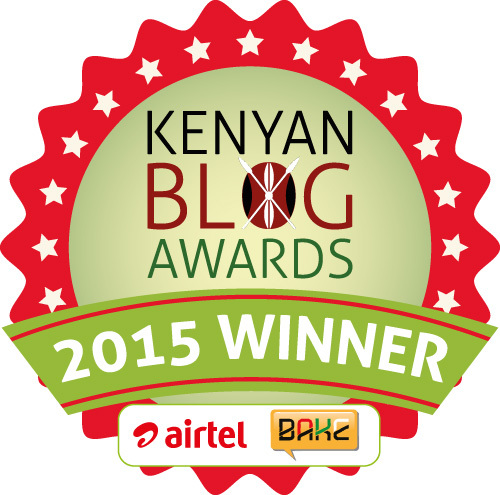 This entry was posted on July 13, 2015 by Storymoja Africa in Writer's Blog.